A propane leak that forced the evacuation of some residents in Concord, Massachusetts, on Wednesday afternoon has been capped. 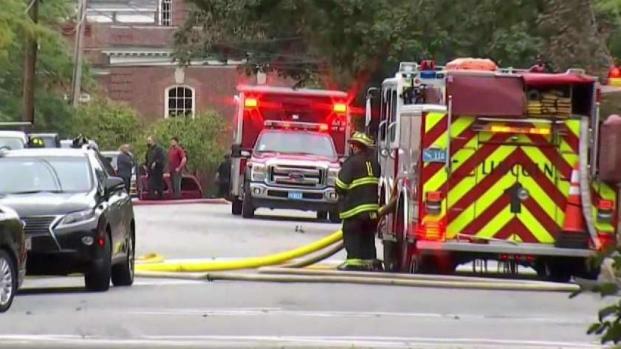 Some residents in a Concord, Massachusetts neighborhood were evacuated as a precaution Wednesday afternoon due to a hazmat situation at a nearby building. The leak was reported just after 1:30 p.m. at The Umbrella Community Arts Center on Stow Street. Authorities said a large propane tank was somehow damaged at the building which is currently under construction. Concord Fire Chief Thomas Judge, who happened to be in the building with inspectors, heard the hissing from the tank, smelled the propane and called for backup. 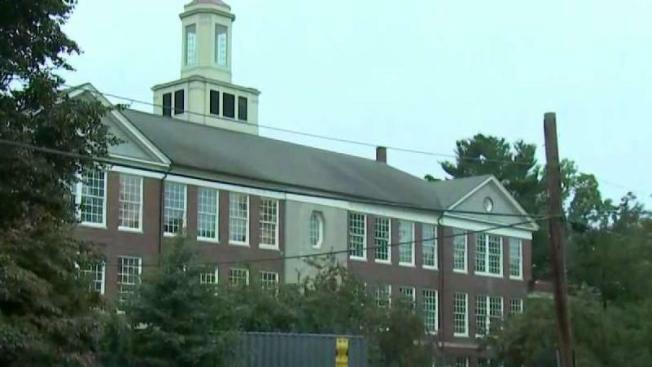 "One of the contractors started yelling 'everyone get out of the building'," Judge recalled. "As soon as we got outside we knew there was a propane tank out there. Before we got downstairs somebody had identified it was a propane tank that was struck and as soon as we got outside we could hear it." Authorities said a valve had come off of the one-thousand-pound tank, which is partially underground. "The hazard is very similar to natural gas. That's the hazard. The hazard is that it's an explosive gas," said Judge. As a precaution, a nearby condominium complex was evacuated and traffic was detoured around the area. Authorities off-gassed the tank to remove the propane. Once it was complete, the residents were able to return home.